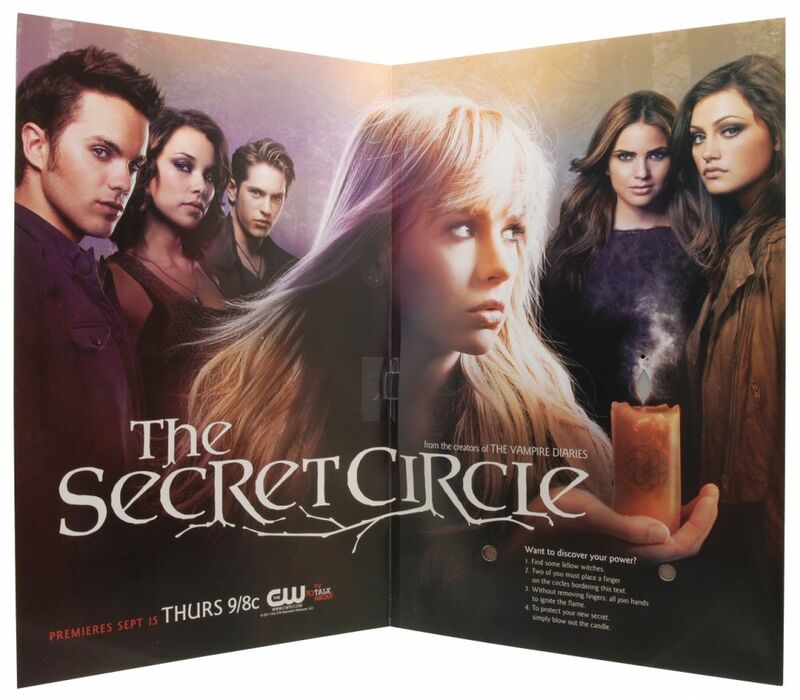 As part of the launch to introduce its exciting new 2011 fall line-up, The CW Television Network decided to work some magic to promote its newest addition, The Secret Circle, with a Multisensory interactive insert. The new Fall season used to be limited to the new lineup for the major networks. It usually consisted of new television shows paired with returning favorites and ran from September to December. However, the improved quality of programming from the cable channels has not only leveled the playing field but made competition extremely fierce. Everybody is challenged by how to differentiate their program in a hyper-saturated space. Add to the mix the rising cost of production, and the chances of a show actually succeeding are very slim. As a result, marketers and advertisers are constantly looking for new cutting-edge ways to grab their audience’s attention. 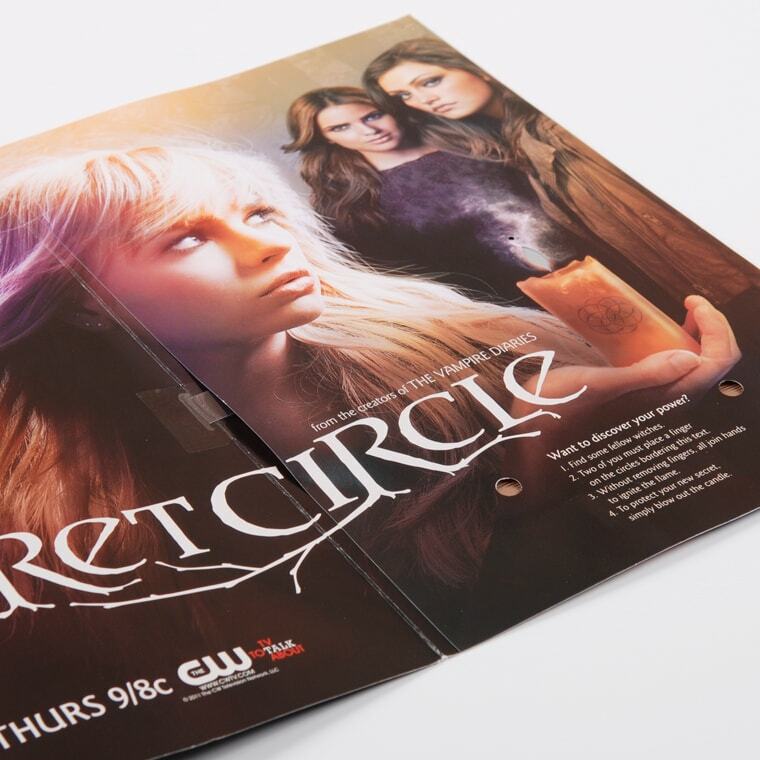 To launch its new show about witches, The Secret Circle, The CW Television Network turned to Americhip to Multisensorize® a “magical” advertising piece employing four different proprietary technologies: Connect & Communicate, Audio, Lights, and Wind Sensor. 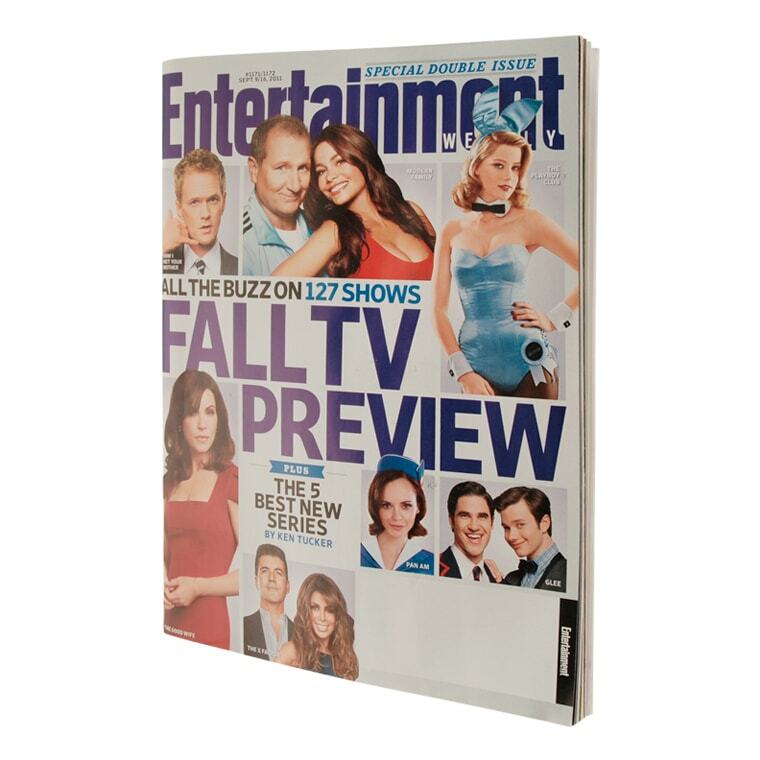 This piece, which premiered in Entertainment Weekly’s 2011 Fall TV Preview Special, creates both a spooky and participatory environment. By placing their fingers on the touch sensors, consumers light a candle and trigger eerie music. 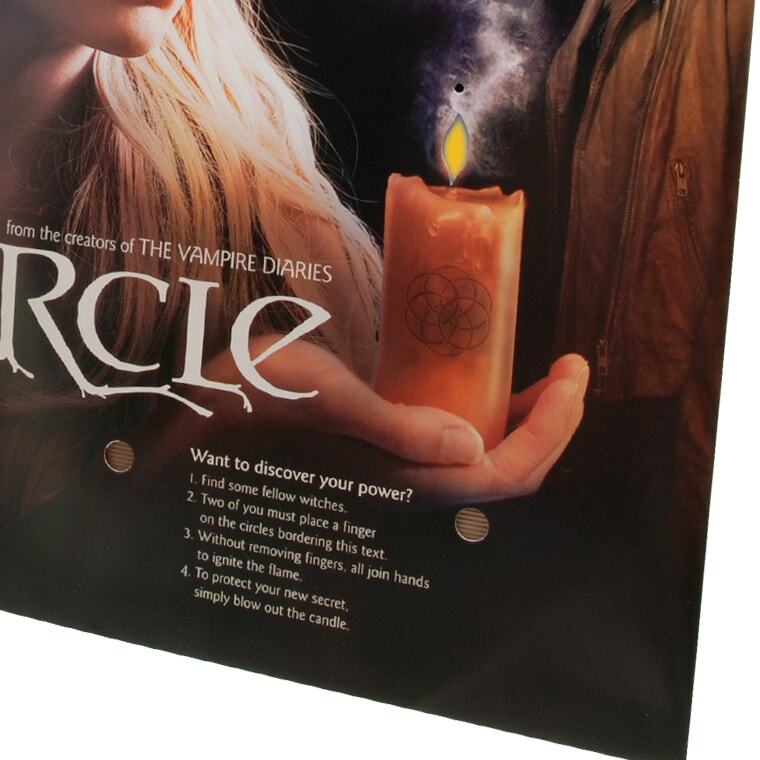 Consumers can then blow on the candle to extinguish the flame and seal their secret coven. The executives at the CW are hoping to conjure up what they hope will be a bewitching new series. This magazine insert surprised and delighted readers. Americhip’s Multisensory magazine inserts provide unprecedented results including 100% stopping and branding power, 91% pass along and 52% greater intent to purchase.